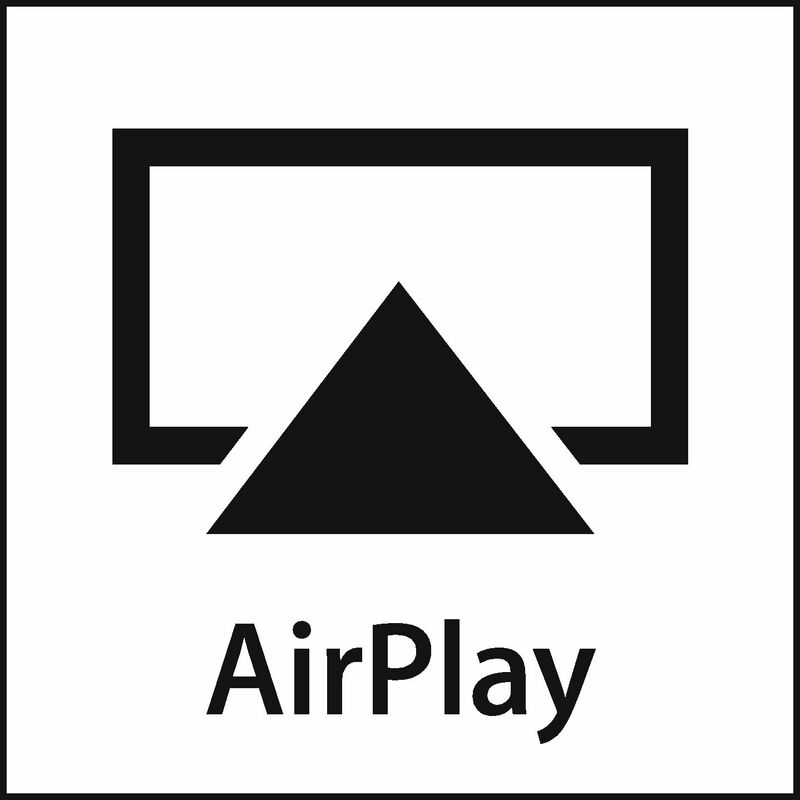 This guide is a 5 step process to enable Airplay across VLANs and subnets. Having recently split the ever more complicated network in work into smaller VLANS we discovered that Airplay across VLANs was a bit of a problem. To enable you to run Airplay across VLANs you will need a PC to run UNIX on (we used Debian) and access to the internet. It is possible to do this using a Rasberry Pi but I would not recommend it. In our configuration we initially untagged one VLAN on the switch the UNIX box is connected to and set the UNIX box to obtain a DHCP address. This will work for the initial setup and will need to be changed later. All of the commands in blue in the guide are run from the UNIX command line. Ours looks like this. The easier way (for us) to do this was to create a copy of the file using a text editor on windows and save the file as interfaces.txt. Once the file is saved there is a backup/recovery version of the file for DR. The output of ours looks like this. At worst it may be a good idea to reboot the server at this point, all services should start OK.
Once you are done you should be able to ping any of the IP addresses created on the UNIX box from a windows desktop. This is provided that the VLANs that the IP addresses reside in are tagged on the switch port the UNIX box is connected to (we tagged them all for obvious reasons). If you get a ping response from all the IP addresses then go to step 5 – caveat; when we tried this with an Ubuntu build we found that there was only a ping response from a device within the same VLAN, this did not mean the system would not work, but, using Debian worked and did not exhibit this behaviour. Always remember that if you are using Ubuntu you need to precede every command with ‘sudo ‘ (because otherwise pretty much nothing works and files are opened read only in nano). At this point reboot the box, once done; you should be able to airplay across VLANs e.g. from an iPhone or iPad in one (wireless) VLAN to a desktop PC in another (wired or wireless) VLAN. Incidentally none of this is necessary if you are running an Aruba Wifi system, you simply enable airplay and setup your VLANS in the Aruba controller. Best turn off Avahi if you do this because they don’t play well together…..